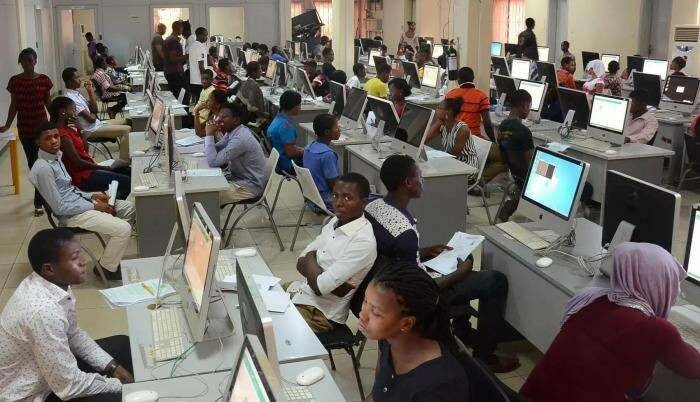 It seems JAMB is moving to reconduct 2018 UTME for Candidates, whose results were earlier cancelled. According to one of our candidate, he was sent a text message this morning, informing him an exam has been scheduled for him on Saturday 26th May, 2018. He posted on GRupdates; "Am so happy... Jamb finally sent me a text this morning to inform me that I'll retake my UTME next week Saturday after my result was canceled?". we are posting this publication to inform those who fall in this category, but may have lost the contact with JAMB. You may still have a 2nd chance. We will advise you to check your email inbox or spam messages, and also to log into your JAMB profile online to see if there is any pop up message relating to rescheduling of the UTME for you.